After a near life-time as a New Yorker, I have been a New Jersey resident for well-over a year now, and loving it. 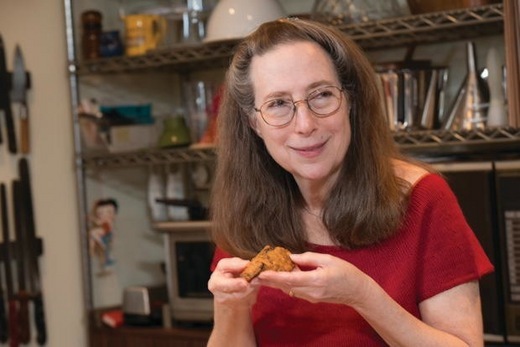 Here is a wonderfully informative profile on me and my new book The Baking Bible in the current issue of New Jersey Monthly Magazine. One of my favorite parts is the title "Rose Knows." This was the title of my bi-monthly on-line column for Food Arts Magazine which, sadly, is no longer in print. But now the title lives on.